We provide BIS approved and ISI marked Coupling Fire Fighting Equipments. These equipments are used to form a complete hydrant riser system to ensure fire fighting arrangements for more intense and dangerous fires. All these equipment are installed according to the guidelines provided by the fire authorities. 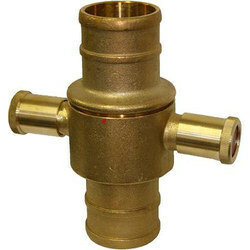 We have in offer a wide range of Delivery Hose Coupling. 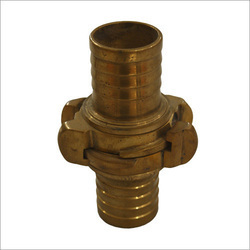 The body of these couplings is made with high grade leaded tin bronze sand casting IS – 318, phosphor bronze 7608 and Washer - IS - 937 A. 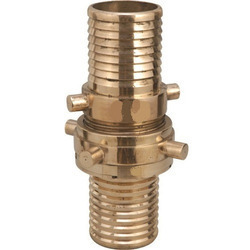 These couplings are at par with the industry standards are highly durable in nature. 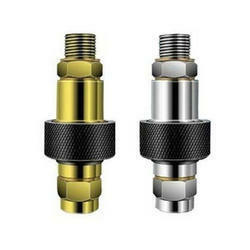 Customized couplings are also provided at suitable prices to our customers. 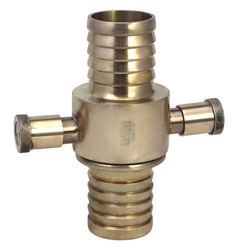 We are the manufacturers of male female coupling which is a connector on the end of a hose to connect it with another hose.